Today, I'm honored and proud to be a part of April's All About Autism series hosted by Gina, at Special Happens. 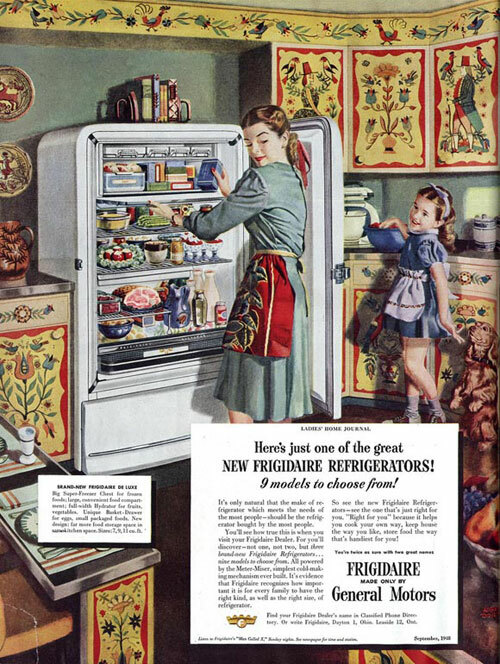 Check out my article, Notes From A Refrigerator Mom, and leave me a comment over there. I'd love to know what y'all think! I think ya did a great job. And I said so over there.